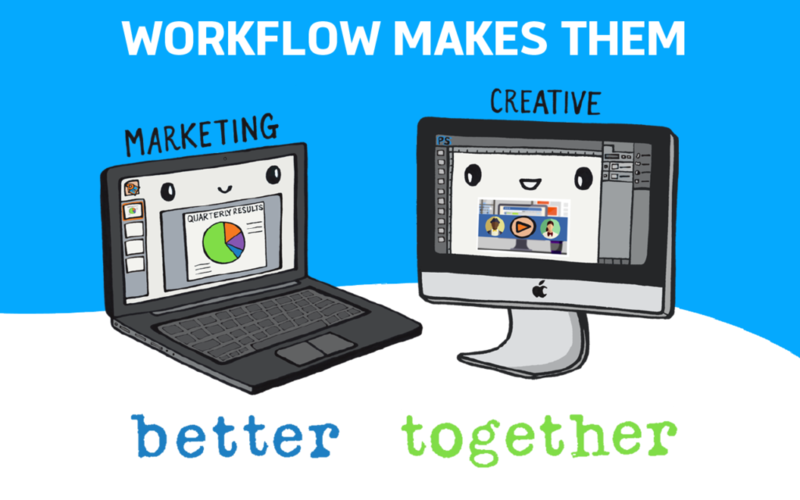 Watch how solving workflow inefficiencies helps marketing and creative teams work together better. That means staying ahead of the demand for more content and campaigns—without the headaches and frustration. At HOW Design Live 2017, a panel of top marketing and creative leaders shared how they made it happen for their team. Download the Better Together infographic for the latest best practices!